Four distinguished personalities, four of the most esteemed musicians on the global jazz scene, four instruments and cosmic onstage energy. This will be an exceptional concert! “This is one extremely good feature of jazz. This is the only art form in which the social aspect is so important. When I am sat in my painting studio, I am on my own, I can do whatever I want. When I am standing on stage or on tour with four or ten people, it’s then that this social aspect manifests itself. 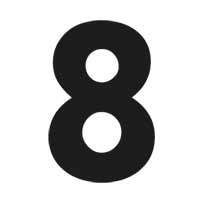 First, you have to learn to respect the others, to collaborate with them, listen to each other and things of the sort. This really happens in our genre of music.” P.B. 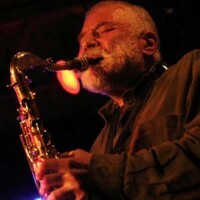 Peter Brötzmann – active on the jazz scene since 1959. In 1968, he founded (with Peter Kowald and other musicians of a similar persuasion) the FMP (Free Music Production) label, which continues today to mainly specialise in the promotion of the biggest events on the free jazz scene, and not only those occurring in Europe. It was for this label that an album was recorded in 1968 which brought Brötzmann a lot of publicity – Machine Gun, an album which is still regarded today as a European free jazz masterpiece. He also collaborated back then with many musicians who were important to the free jazz scene, such as Don Cherry, Albert Mangelsdorff, Cecil Taylor and the Globe Unity Orchestra. From the early 70s, he collaborated with such musicians as: Sonny Sharrock, Bill Laswell, Don Cherry, Anthony Braxton and Tomasz Stańko. He currently leads several splendid projects, mainly with Scandinavian and Chicago-based musicians (the Chicago Tentet, Dried Rat-Dog, Sonore, Full Blast). 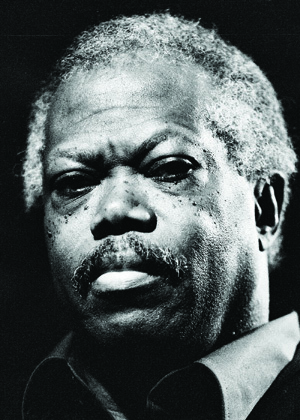 Joe McPhee – Multi-instrumentalist, composer and arranger active on the improvised music scene since the 1960s. He has recorded over 60 albums under his own name, mainly for the best known labels, such as Hatology, CJR, Okka, Atavistic or CIMP. He is one of the most highly regarded of the older generation of jazz musicians (he was born in 1939) in the USA. This artist has also found fulfillment as an instructor on some interesting courses (e.g. A Revolution in Sound at Vassar College, 1969-71). Being perceived as a jazz avant-gardist, he has eagerly been invited to participate in the ultramodern projects of remarkable innovators. He has played concerts in Europe with his own extreme avant-garde trio, as well as leading a group in which he was joined, at his own invitation, by a number of distinguished avant-gardists from the AACM stable (e.g. Joseph Jarman and Sunny Murray). Presenting an unusually innovative approach to the jazz tradition, he plays concerts at prestigious concert halls (from the distinguished Lincoln Center to a concert series at New York’s Knitting Factory). He has performed and recorded a great deal, appearing as a guest with the groups of Jimmy Giuffre, Raymond Boni, Anthony Cox, Bill Stewart, Charles Moffett, André Jaume, Daunik Lazro and Evan Parker. 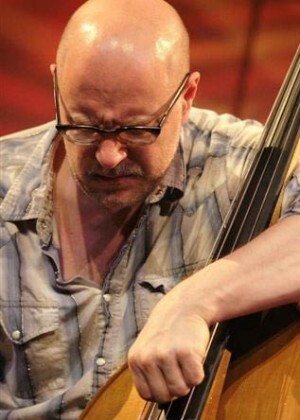 Kent Kessler – jazz double bassist, composer and performer. He grew up in Cape Cod. In 1977, the first group he was involved in – the Neutrino Orchestra (which also featured drummer Michael Zerang and guitarists Daniel Scanlan and Norbert Funk) – came into being. Shortly afterwards, he also enrolled at Roosevelt University in Chicago and, together with Michael Zerang, created the first group of his own – Musica Menta, which regularly performed at the Chicago club Link’s Hall. Kent Kessler began playing the bass at the beginning of the 80s and it shortly afterwards became his main instrument. In 1985, he joined Hal Russell’s NRG Ensemble, which records for the German label ECM, among others. In 1991, he played a number of concerts with Michael Zerang and guitarist Chris DeChiata. They were looking for a saxophonist for the group and decided to choose Ken Vandermark, a young musician who had not long been living in Chicago. This group was quite quickly renamed the Vandermark Quartet. Ken Vandermark also joined the NRG Ensemble in 1992, as a replacement for its leader, Hal Russell, who had passed away. Kessler continued his collaboration with Ken Vandermark in successive music projects – the expanded Vandermark Quartet (i.e. the Vandermark 5), the DKV Trio, Steelwool Trio, Territory Band, while also playing and recording with him as a duo. 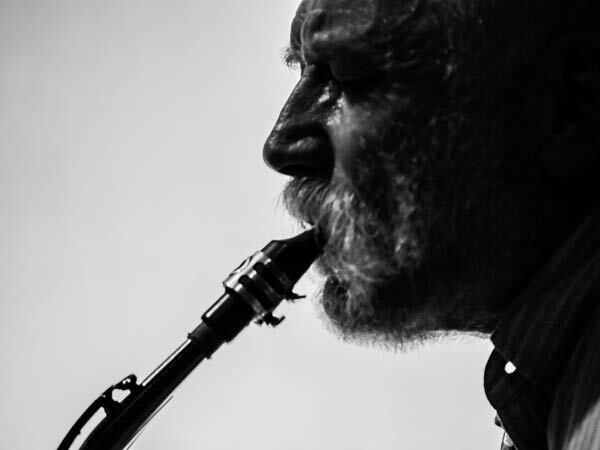 He has recorded and played concerts with leading American musicians, such as Hamid Drake, Fred Anderson or Joe McPhee, but also with their European counterparts – Peter Brötzmann (he is a member of the Chicago Tentet), Mats Gustafsson, Misha Mengelberg and Luc Houtcamp. 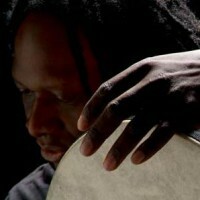 Michael Zerang – percussionist, improviser and composer. One of the leading musicians on the American jazz scene. He was born in 1958 in Chicago. He has led or been part of many local groups such as: Liof Munimula, The Neutrino Orchestra, Trio Troppo, The Wonderfuls, The Blue Angels, Sam Pappas’ Tumbling Strains, Frozen Lucy, The Quirt Quintet, Musica Menta, The Vandermark Quartet, Resonance, Dream Cheese, The Sputter Ensemble, In Zenith and Broken Wire. 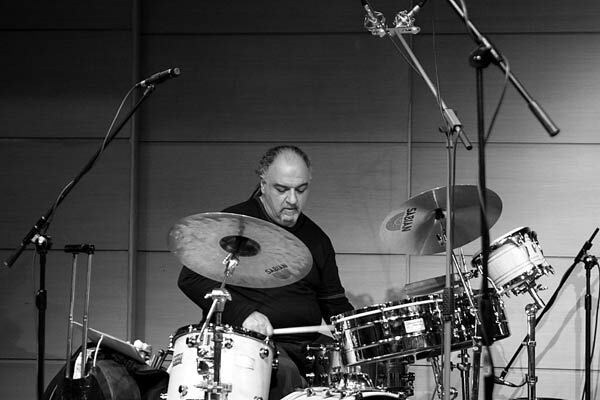 He has worked with the most important musicians on the American and European jazz scenes, including: Fred Anderson, Mats Gustafsson, Raymond Strid, Sten Sandell, Don Meckley, Jaap Blonk, Daniel Scanlan, Peter Brötzmann, Kent Kessler, Barre Phillips, Jim Baker, Hamid Drake, Ken Vandermark, Luc Hautkamp and Fred Lonberg-Holm. 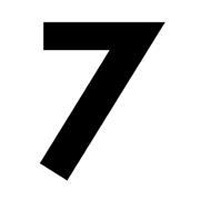 He has recorded for many leading labels, including Okka Disc, boxMEDIA, Kontrans, Southport, Quinnah, Eighth Day Music, Garlic, and Platypus. He has been a guest collaborator with the School of the Art Institute of Chicago and was engaged in a rhythmical analysis of dance at the Dance Center of Columbia and Northwestern University, as well as managing the composition tuition component of the Choreographer Collaborations at Northwestern University and offering music classes for children at the Jane Adams Hull House.